What grill type should you buy? While some grill aficionados recommend only propane and gas, others prefer electric or charcoal. Each have their own benefits, but there is also a taste difference – especially when using charcoal. 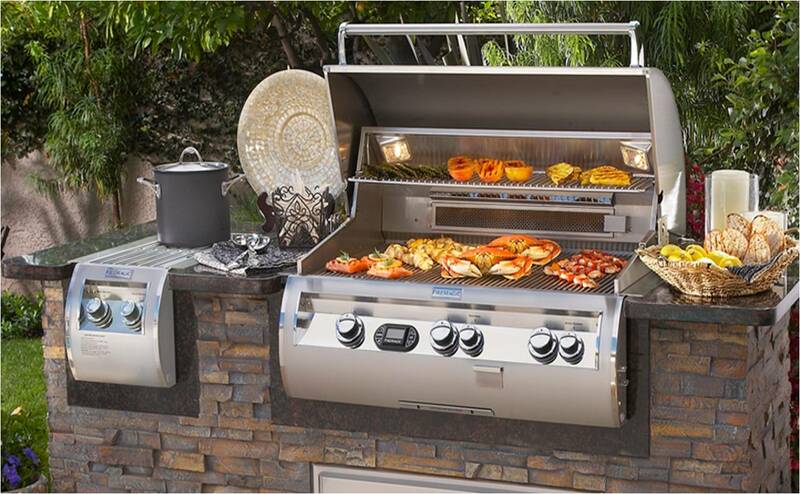 Ferrier’s True Value Hardware carries a wide range of different grills including gas/propane, charcoal & electric. Contact us today for more information on the products we have in our inventory from our Erie, PA shop (814) 833-1234! 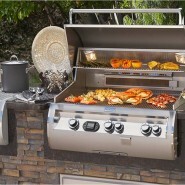 Gas grills are preferred because they are easy to use. All you have to do is turn a knob or push in a button, and your grill will start; you don’t need accelerants to start your grill or matches. Longer start and pre-heat times. Coals need to be changed often. Charcoal grills are more affordable than their gas counterparts, and there are fewer components that you have to worry about needing to be replaced. 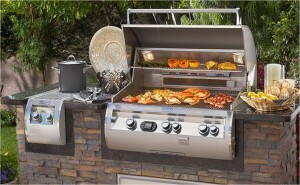 Electric grills allow for indoor and outdoor grilling. While less popular than its counterparts, the major benefit of an electric model is that they can be used indoors, so you never have to worry about the wind, rain or snow. If fire regulations are an issue in your city, electric grills often adhere to these codes because they are not gas or charcoal. The downside of electric grills is taste. You will not get the same smoky flavor with an electric model as you would with gas and charcoal grills. While small and portable, this is a major concern for anyone barbequing with electric grills. Gas and charcoal grills are by far the most popular grill types on the market. Which is best? Most people will go with a gas grill because they are simple and easy to use, but those that enjoy a smoky taste prefer charcoal. Contact us today at our fireplace shop in Erie, PA (814) 833-1234!